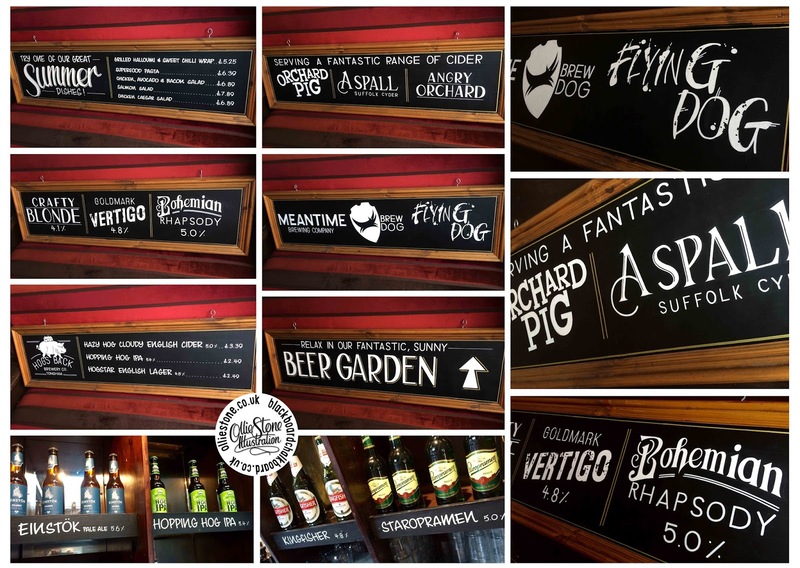 Tis' the season for outdoor pub chalkboards and hand-painted signs. 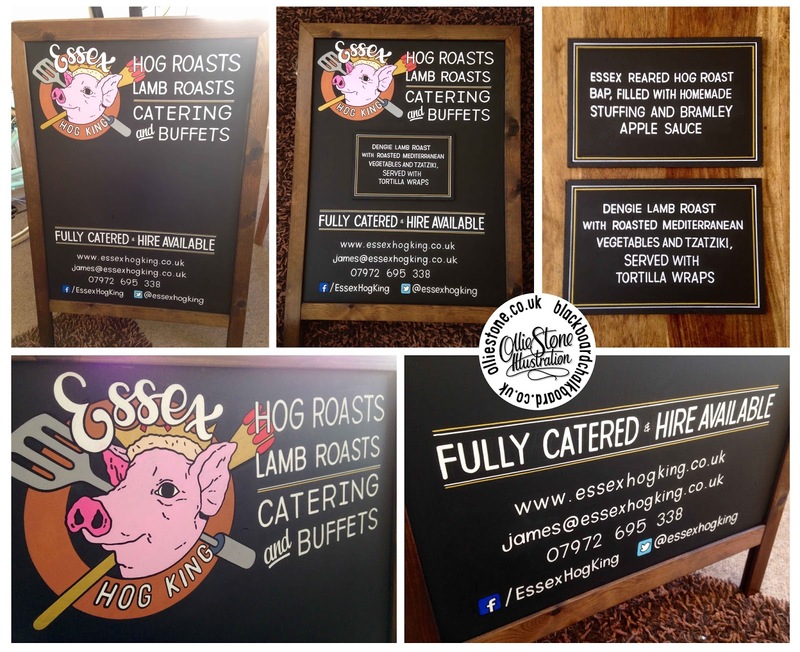 Large, outdoor chalkboard for The George Hotel in Hailsham. 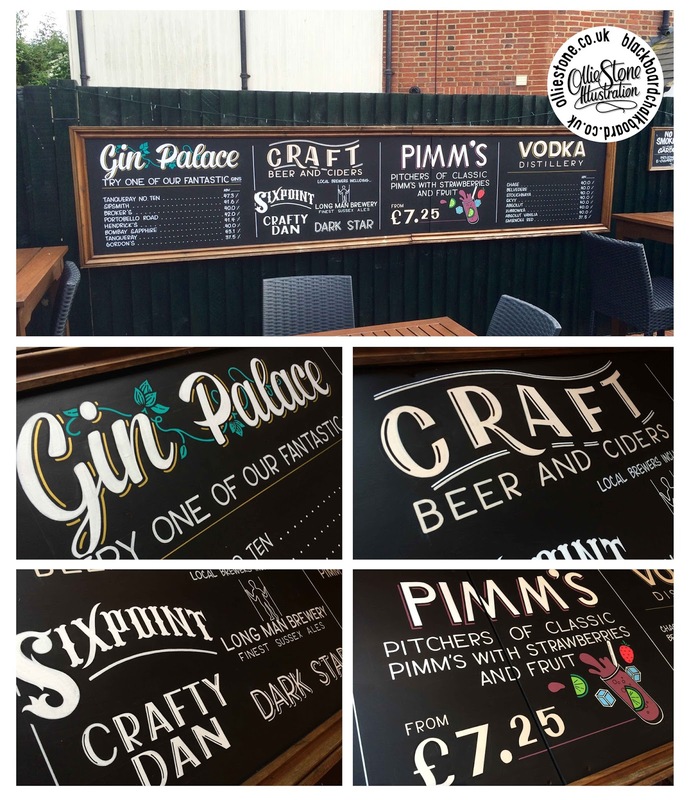 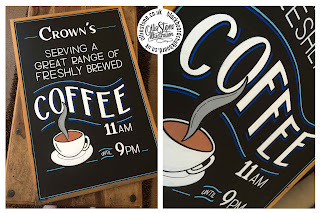 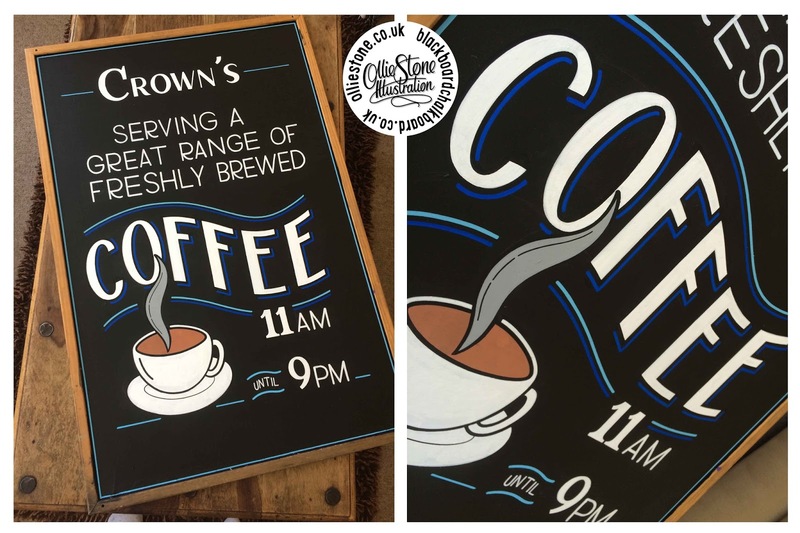 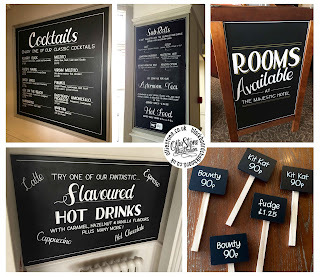 Smaller, indoor chalkboards for The George Hotel in Hailsham. Various chalkboards for The Majestic Hotel in Eastbourne. 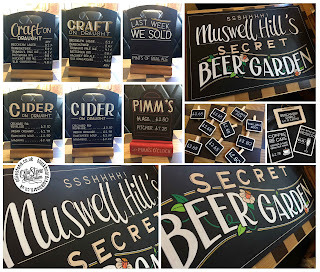 Various signage for The Mossy Well in Muswell Hill, London. 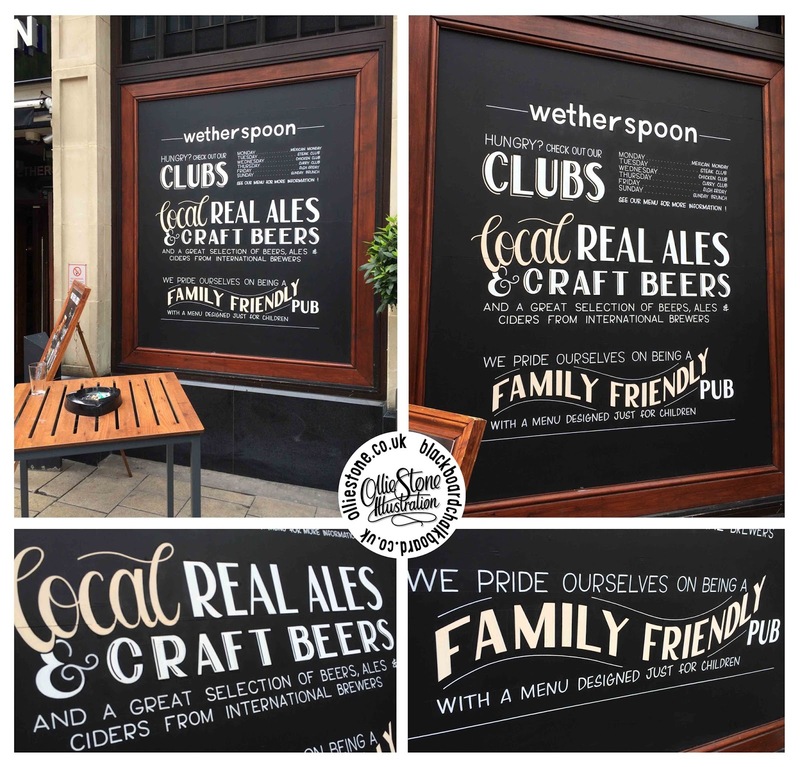 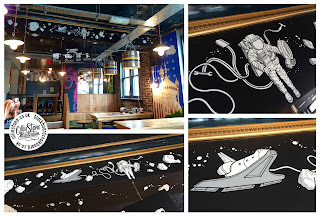 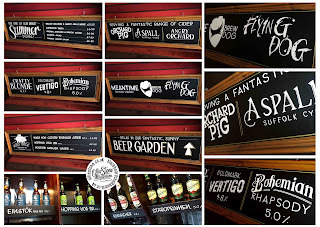 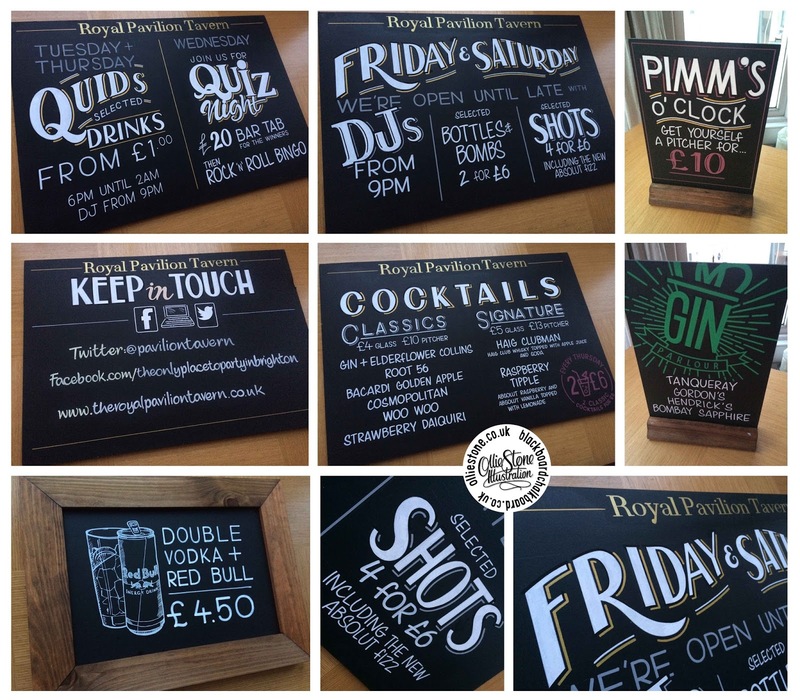 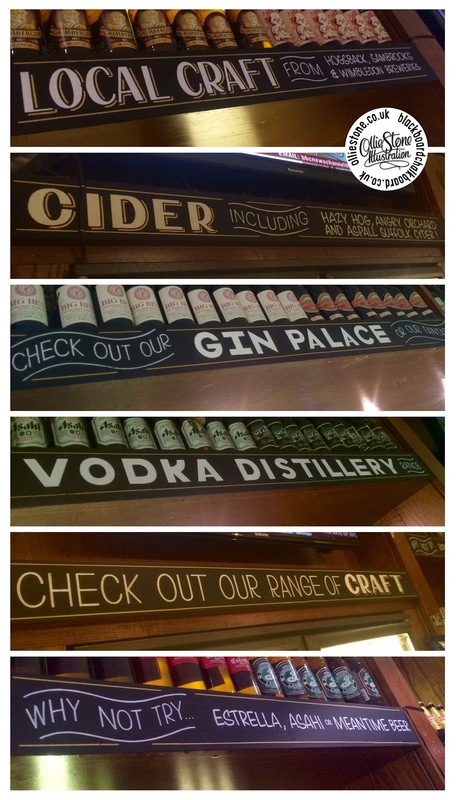 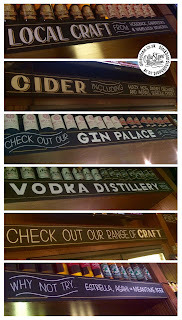 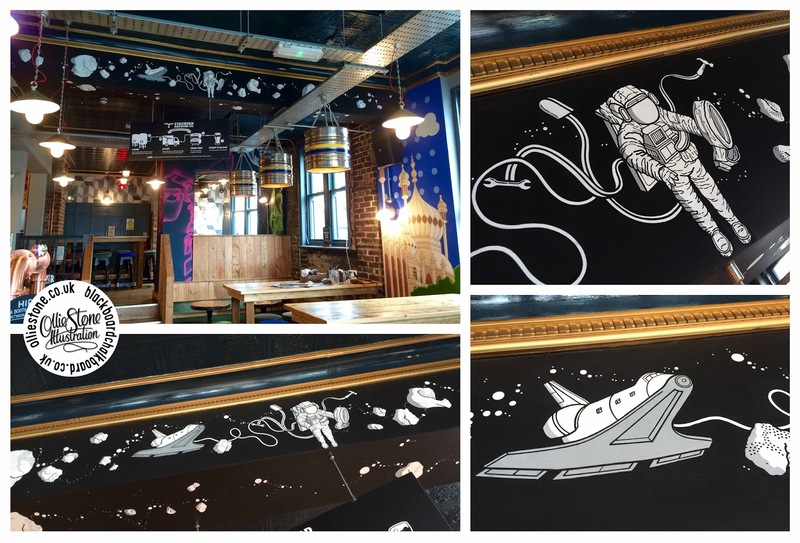 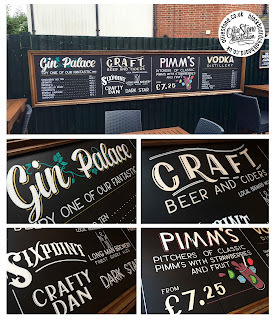 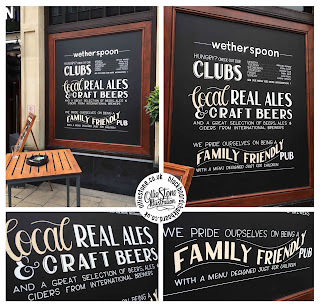 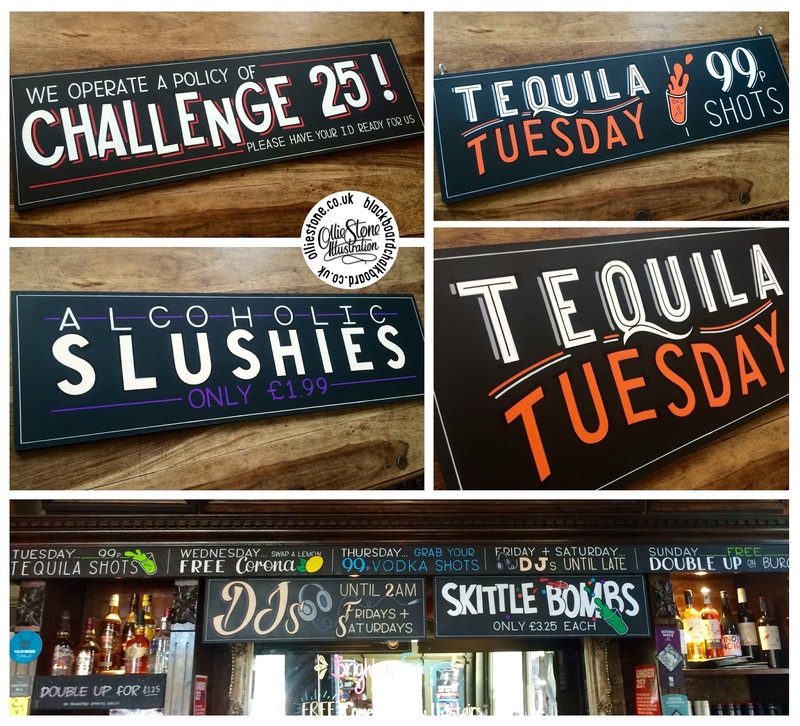 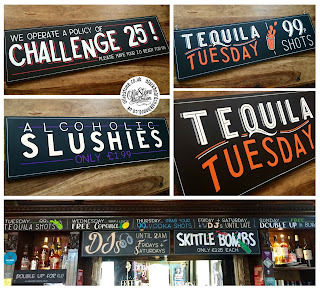 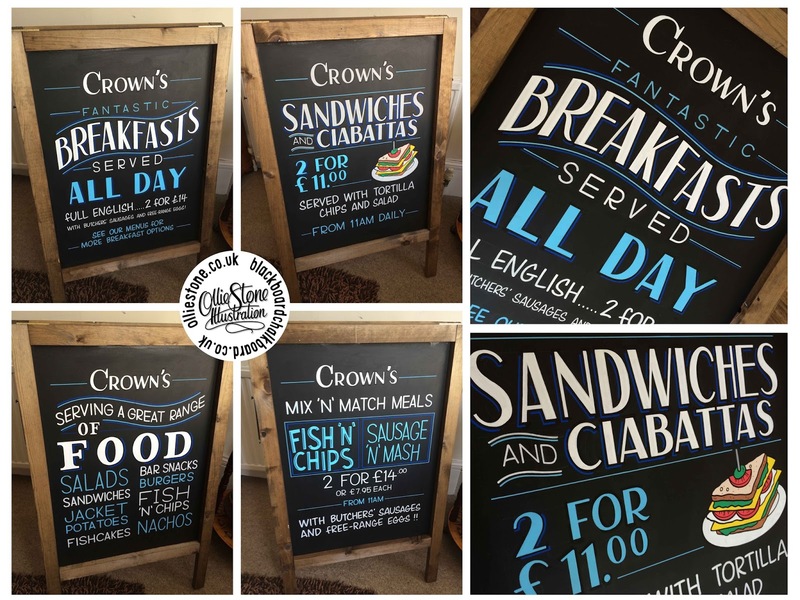 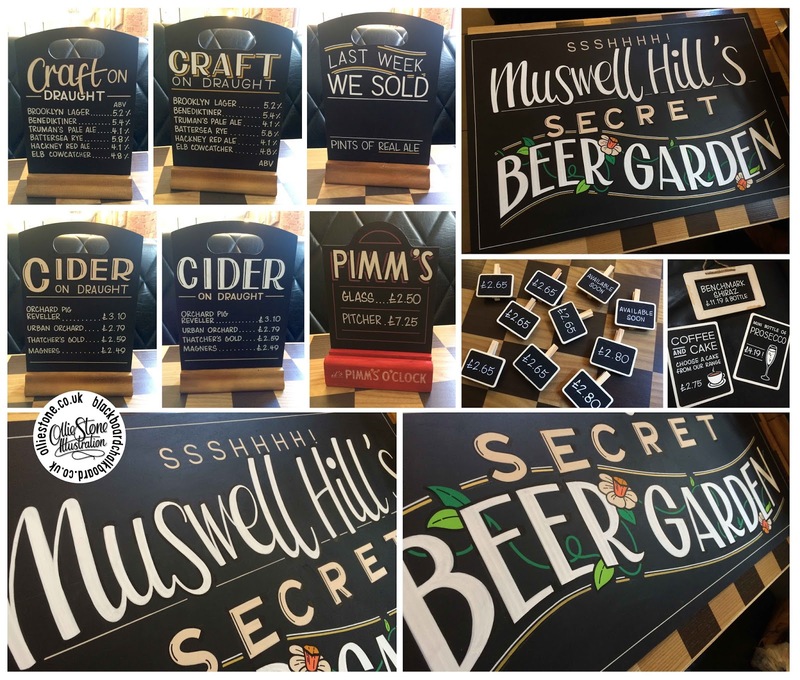 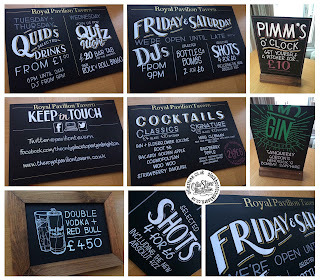 Various indoor chalkboards for The Royal Pavilion Tavern in Brighton. 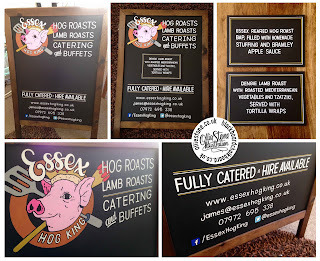 MASSIVE, outdoor chalkboards for The Sennockian in Sevenoaks.